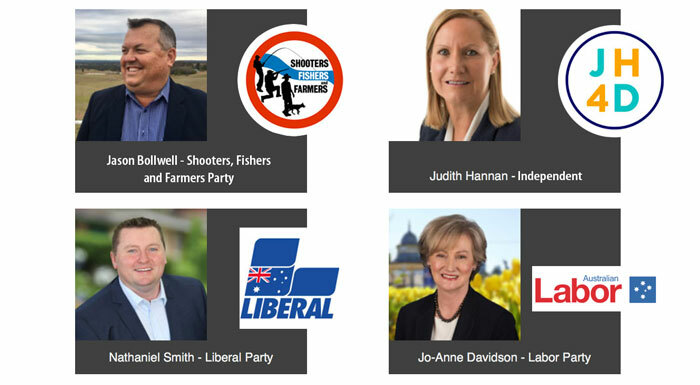 Considering the upcoming State Election is now a mere 22 days away, we are completely bemused by the campaigns that all six candidates are running. There has not been one serious commitment to the Wollondilly Electorate by any of the candidates and not a single dollar promised to improve the lives of residents of one of the fastest growing areas in the state of NSW. With the obvious opportunities here in the South West, I would have thought items like roads, rail, education and health, along with employment would be high on the list of priorities for the State Government. 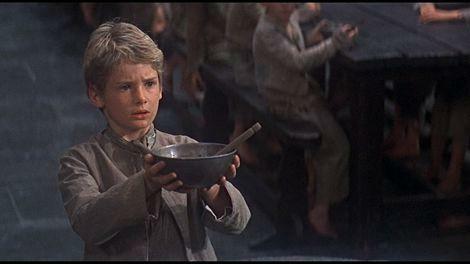 Seriously what has the State Seat of Wollondilly been promised? The City deals liveability plan is a result of the planned airport at Badgerys Creek. A Picton High School upgrade was happening anyway. The upgrades at Campbelltown and Bowral hospitals will be a slight benefit. A petition circulating to call for the Picton to Mittagong Loopline to be restored for tourism purposes, but that is not a commitment to do anything. The major parties have policies on Education, Health and Policing which are the standard across the state commitments which is basic State govt responsibility. Jindabyne was just promised over $70 million of concrete commitments. Orange has secured a $25 million stadium and sports centre. Mr.Barilaro will make $3 billion worth of election promises, taking the party’s campaign war chest to $5 billion to date, with more still to come in the lead-up to the March 23rd election. Included in this $3 billion package are new funding commitments for water security measures, upgrading regional roads, addressing mobile connectivity, and youth initiatives. Wollondilly is far from being a safe seat! Decentralisation incentive scheme to attract businesses to Wollondilly. Funding to fast track compulsory acquisition of employment lands at Maldon. Our Electorate could be the deciding factor in forming a Government as we don’t see a landslide victory for either major party. We encourage the candidates and parties to respond and make some solid commitments. We had a very informative February meeting with guest speaker Jessica Horne from Verto presenting information that should be of real interest to employers of older staff and aged employees. Verto is a work skills organisation that facilitates apprenticeship and employment training. 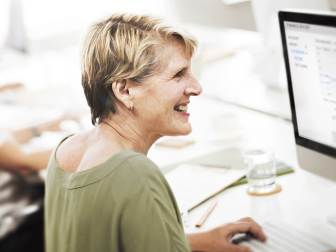 Verto was recently awarded sole provider status to implement the Skills Checkpoint Program for Older Workers by the Department of Small Jobs and Industry. The Skills Checkpoint Program is aimed at upskilling workers from 45 to 70 years of age by providing dollar for dollar funding to train for the purpose of increasing skills to change or upgrade existing career skills. 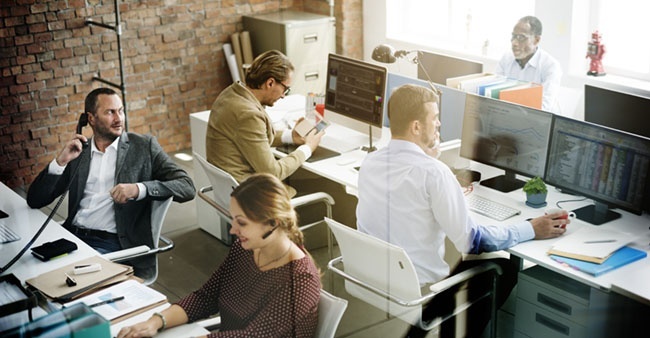 The kinds of training have a reasonably broad scope so businesses and workers interested in upskilling staff or themselves should look into this project closely. For further information visit the Verto website or call Jessica Horne on 1300 4 VERTO. 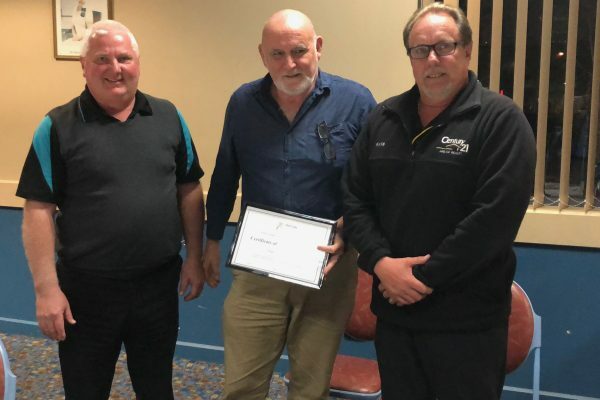 At the October meeting of the Picton Chamber of Commerce members discussed the possibilities of future development in the Picton CBD and possible flood mitigation for any new developments. 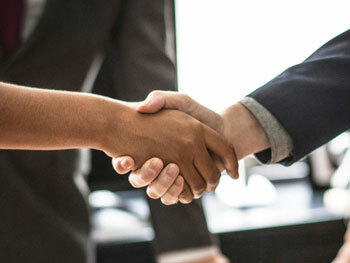 To bring local businesses together from the Wollondilly Shire LGA, to celebrate and acknowledge those that excel in all aspects of their business. 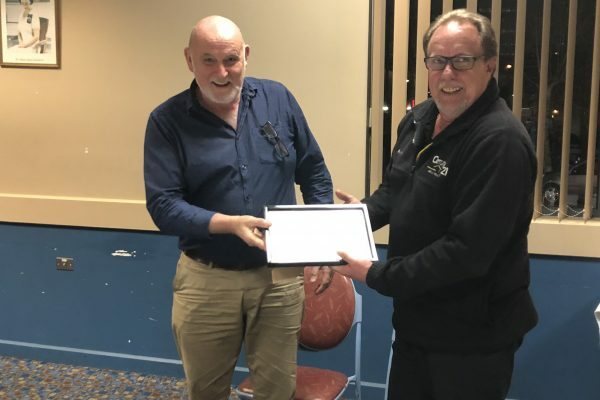 To provide a platform for Wollondilly Shire to showcase our local businesses and the entrepreneurs who own and operate these businesses to not only the local market but to the Community as a whole. To use local vendors and suppliers for all aspects of the Awards. Uniquely Local is very proud to announce that I will be working with Picton Chamber of Commerce to bring to all businesses in Wollondilly an event that captures the essence of our Shire, a rural community with a strong belief in local business and its growth. Our community is growing rapidly and the need to both celebrate and attract local business across all sectors is essential in building a dynamic economic environment within the LGA of the Wollondilly Shire. The event will be held at the iconic NSW Rail Museum in Thirlmere on Saturday March 30, 2019. This will be the first of many annual Awards Events and we encourage all Chamber members to be actively involved by either nominating yourselves within your category or becoming an Event Sponsor. 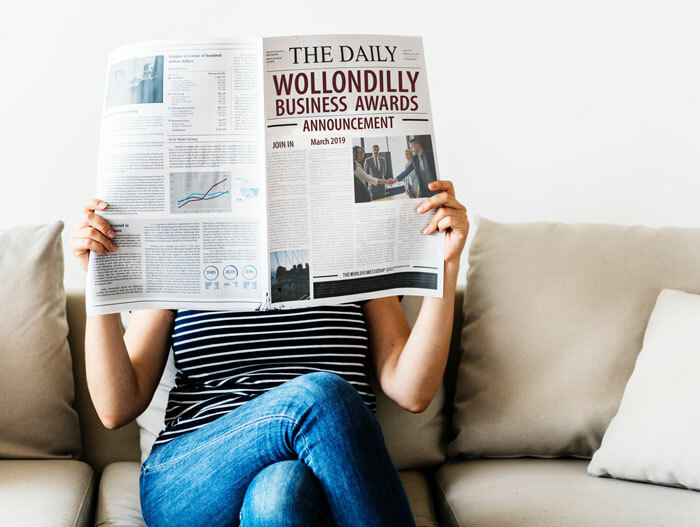 We will be promoting the event through Social Media so please go to our Facebook page ‘Wollondilly Business Awards 2019’ and ‘like’ the page to ensure you receive notifications regarding the website launch and please share to all your contacts to spread the word. If you would like to become an Event Sponsor or know someone who would, please download the Sponsorship Package by clicking the PDF link below. Being a Sponsor of this event allows us to showcase your business through our advertising, having a presence at the Event as well as all correspondence to Finalists. Showing your support of an event such as this allows us to present to the whole Community the strength that Small to Medium Business has in our Shire and the diverse range of businesses unique to this region. I am looking forward to presenting an exceptional event and hope for your support to make this the premier Business Awards event of our region. 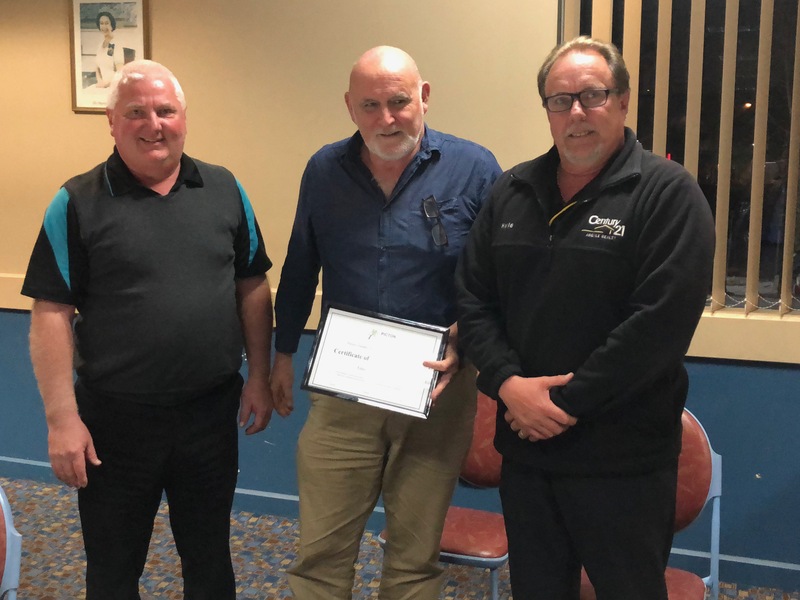 President Kyle Chamberlain and Vice President Renato Mulhuyzen had the special honor of presenting one of our long standing Chamber members lifetime membership to the Picton Chamber of Commerce on Wednesday night. Both Kyle and Renato took turns in highlighting Geoff O’Brien’s service to the Chamber and the broader community. 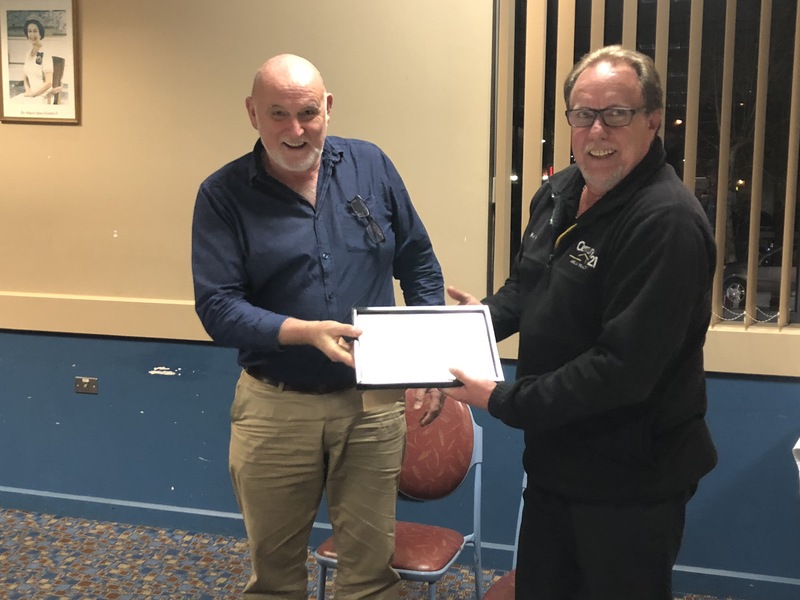 Most community groups and service clubs celebrate certain milestones of their members and ours is no different.We have a member amongst us who needs to be recognised, deserves to be recognised and, as of tonight, will be recognised. This member has achieved longevity in this Chamber that none of us can match – over 20 years with an undetermined starting date due to the destruction of our records in the storm of 2016. He made an enormous contribution to Picton after the storm, working tirelessly to restore businesses back to trading ability. He encouraged everyone to come to Picton to support local business and put in 24 hours a day for our Christmas in July promotion. Who doesn’t remember the many christmas trees and the snow? The car that was raffled during Flourish was obtained due to this member’s negotiation skills. I am, of course, talking about Geoff O’Brien. Geoff has undertaken many leadership roles throughout his time in Chamber and his contribution will be everlasting. Both personally and through the company he represents, Bradcorp, Geoff is always willing to help financially. It would be fairly obvious to say this gesture is extremely appreciated by our Chamber. And lastly, if we could all promote our Chamber within the community with as much positivity as Geoff does, membership numbers would go through the roof! 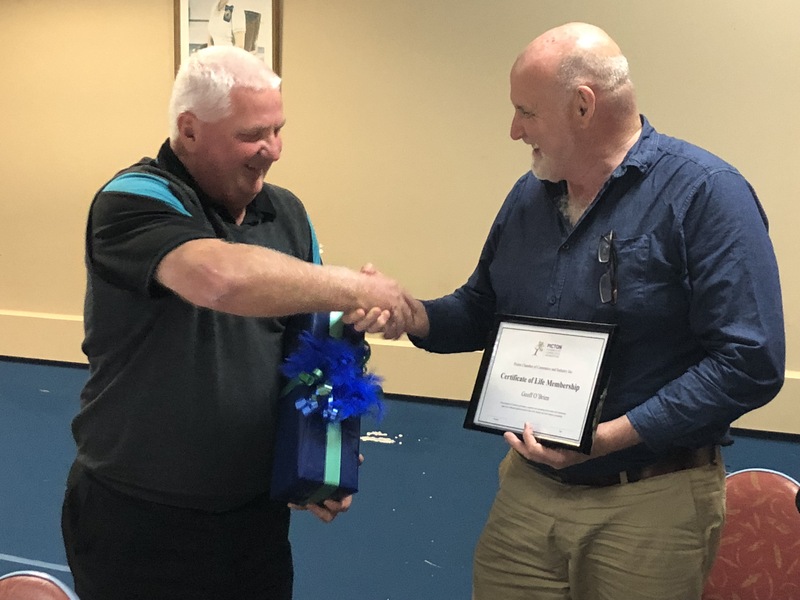 His wonderful attitude, continual contribution at meetings and events and sheer enthusiasm for the Chamber made it an easy decision for this committee to award Life Membership to Geoff O’Brien. 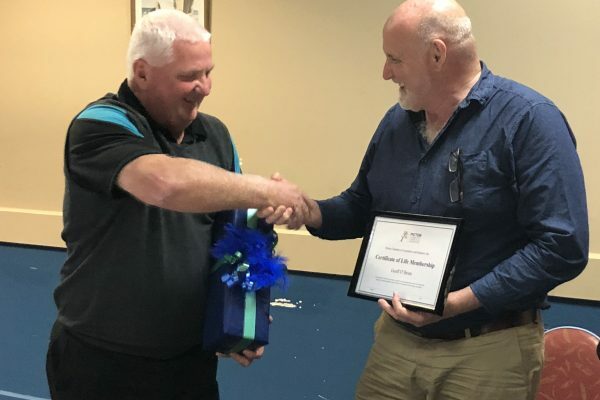 After our State Member Jai Rowel’s announcement of a $3 Million investigation into rerouting traffic around Picton, the Chamber of Commerce invited Michael Malone to provide a rundown of any information Council might be able to provide regarding future traffic matters in Picton. Members were informed that Mr Malone had attended a meeting with the Roads and Maritime Authority to discuss the by-pass and provide the Authority with existing traffic data from Council. In addition, Mr Malone discussed the various traffic areas around Picton that were likely to be rated unsafe or unusable by 2026. 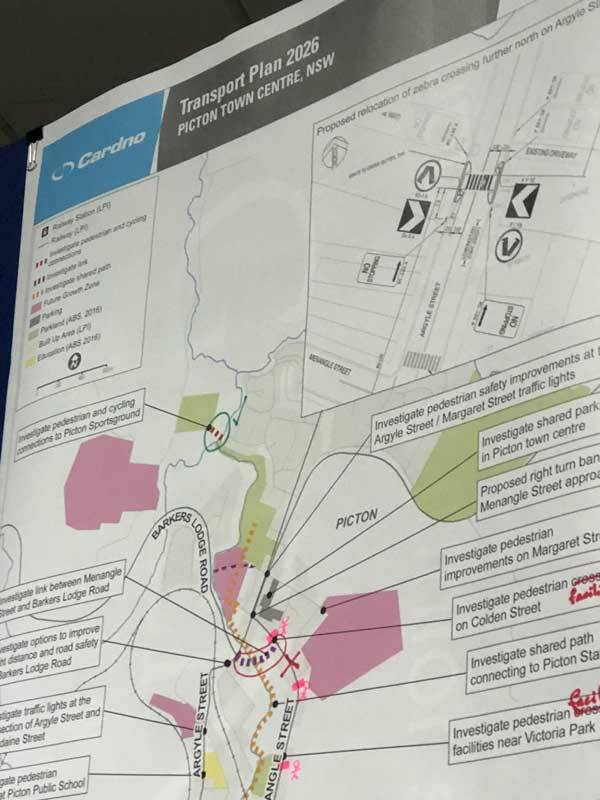 Some of the areas in question were pedestrian traffic on Argyle Street North in the CBD and at the Picton Public School, The Queen Victoria Bridge and everyone’s favourite, the intersection at Menagle and Argyle Streets. Michael spent some time answering questions from the members. The Chamber members thank Mr Malone for taking the time on Wednesday night to provide an informative briefing. 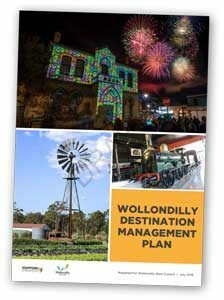 Stafford Strategy was commissioned by Wollondilly Shire Council to complete a Destination Management Plan for Wollondilly Shire. The purpose of the DMP is to guide sustainable growth and to help ensure the viability and resilience of the tourism industry in the Shire. Some game changing projects that were prioritised in the study were discussed. development of an overnight guided Great Walk experience, in collaboration with the Blue Mountains. These projects are referred to as “game changers” because of their potential to have a major impact on the Shire’s visitor economy through increased visitor yield, growing visitor average length of stay, shifting visitation from day trips to overnight, the generation of new investment into the Shire as well as ensuring the community are advocates for the visitor economy. 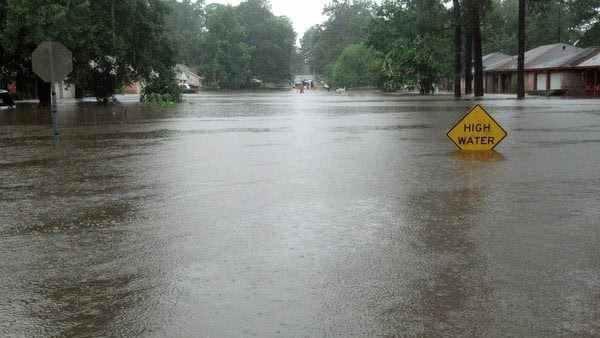 The draft plan is available for comment currently and can be obtained at the Council’s website. The Chamber members thank Mr Briggs for taking the time on Wednesday night to provide an informative briefing.